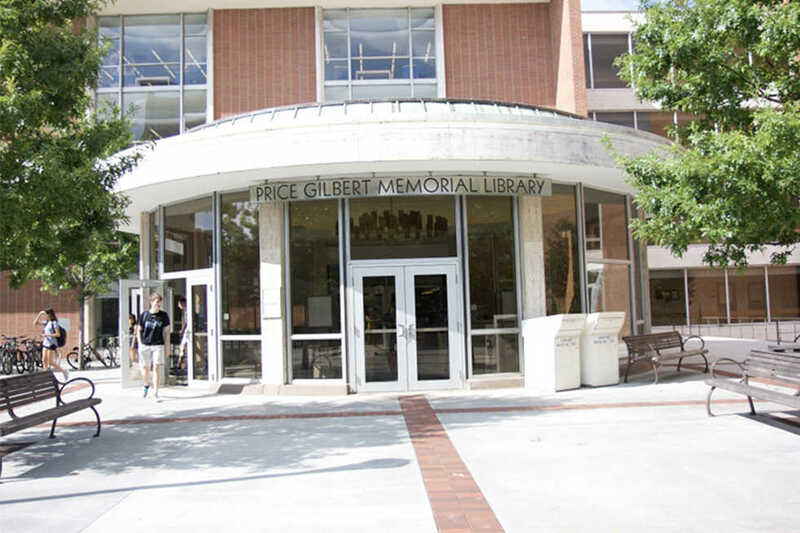 $47 million dollars of state funds have been allocated to Tech for the renovation of the Price Gilbert Library and Dorothy Crosland Tower, according to The Governor’s Budget Report for the 2018 fiscal year, released early this week. The allocation comes after state legislator Rep. Earl Ehrhart initially denied funding for the building following a committee hearing regarding Tech’s sexual misconduct policies in early 2016. Tech later officially withdrew its request, reporting that more time was needed to prepare and raise additional private funds before beginning the project. The state-of-the-art building is designed to better serve the student body’s needs by acting as a dynamic space where “knowledge is generated.” Tech, in partnership with Emory University, recently moved most of its books off-campus to the Library Service Center, where students can both request physical books or access them online. The renovations and design are part of a vision to upgrade the university’s technology, so that Tech is an institution that will “define the technological research university of the 21st century,” according to the Georgia Tech Strategic Plan. The Governor’s Budget will now move to the Georgia General Assembly, where the funding will be allocated through an appropriations bill in the House and further approved through a substitute bill in the Senate.